Google Inc. has decided to shut down Google Plus Photos on August 1 in an effort to ensure everyone gets the best photo experience the company can deliver. Google hopes all Google Plus Photos users will switch to the new and better Google Photos application. Google+ Photos is a relic of the times when Google hoped that the social network can become a hit and compete with Facebook as the best social network. However, Google Plus did not live up to the expectations. 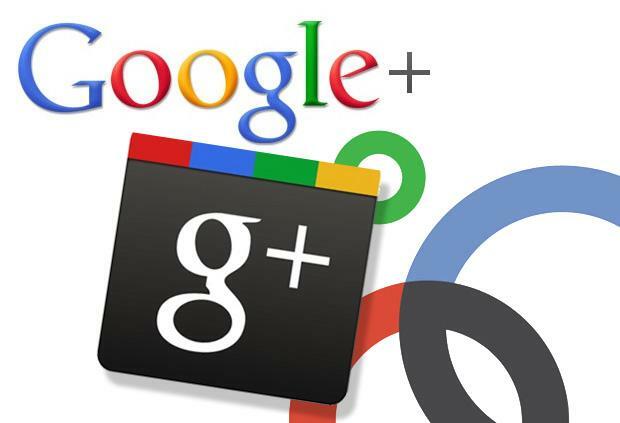 Google+ Photos served as the repository for all the photos Google Plus users uploaded to the social network. Now, after the company has realized the social network hasn’t lived up to the expectations, it will shut down the Plus Photos application. All Android users have already seen a prompt to download and switch to the Google Photos application. Google will shut down Google Plus Photos on Android first, and then on iOS and the Web. In May 2015, after more than six months of rumors, Google launched the Google Photos application as the new home for photos and videos. Google Photos is an unlimited free storage service for photos and videos. The application has extraordinary sorting and search features. For those who still use Google+ Photos, now is the time for change. All the photos and videos stored in the Google+ Photos application will be saved and available once you make the switch to the Google Photos app. If you haven’t made the switch by August 1, Google Plus Photos will stop working, but your photos will be available via Google Takeout. Google Photos is the new application for photos and videos by Google. The app lets you store data in the cloud for free. There is a limit for photos, and it is set to 16-MP quality photos, while the limit for videos is 1080p quality. The photos and videos in Google Photos can be organized in groups by location, by timeline, or by different tags. The search bar is one of the strengths of the Google Photos application. You can search by categories such as “gadgets”, “cars” and “dogs”, or by keyword. You can also use the new interface and its tools to share photos and edit them in collages.